Entry 002: Jump To It! 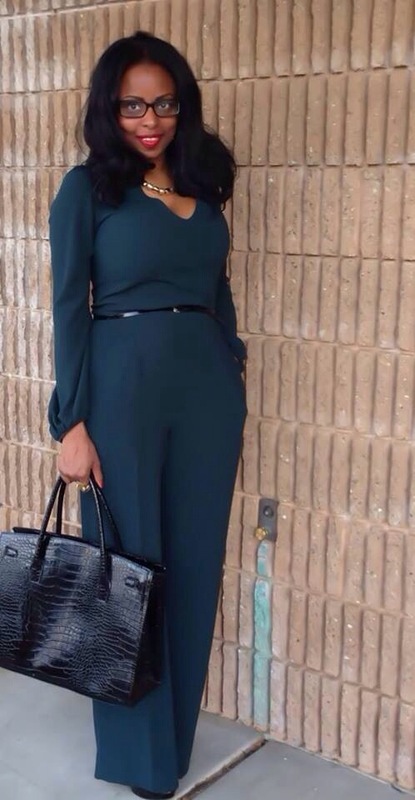 Jumpsuits are one of my favorite pieces of clothing. They’re elegant with clean lines and appropriate for work or a social gathering. This photo was taken in June and got many compliments from everyone I passed. This is a look that I will always go to when I’m not sure what to wear.